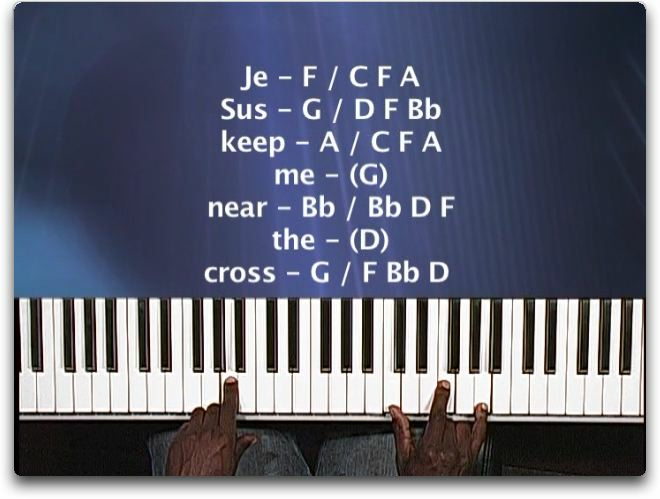 Buy and Download > Description This lesson will teach you the song "Near the Cross". 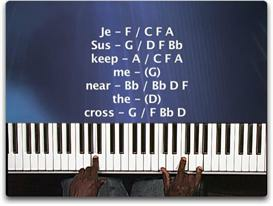 This is a very popular hymn of the church. It's very common at funerals, devotional portions of services, etc.